We believe that healthy gums are the foundation for healthy teeth, a healthy mouth and indeed healthy living. Healthy gums and mouth are linked with the prevention of High Blood Pressure, Heart Disease, Diabetes and other illnesses. More people understand the importance of Therapists than ever before. They play a vital role in the dental team and a crucial task in showing each one’s individual best way to keep their teeth and gums free of plaque. They also give advice on diet and preventing dental decay. This is certainly invaluable for your general health and will contribute to prevent more complex treatments on the long term. Routine fillings and extractions of deciduous (baby) teeth. Stain removal with AIR-FLOW professional cleaning system - e.g. tea, coffee or red wine stains. Air-Flow is a system that uses a jet formed by a mixture of air, powder and water. It allows removal of stains from pits, grooves and spaces between teeth. Our talented Therapists, Charlotte and Lizi, are here to help! They will work hard to educate and motivate you to maintain a happy, healthy smile. They have boosted the confidence of innumerous patients like you in the surrounding community and Somerset. Cutting down the amount of sugar in your diet, and the number of times that you eat during the day, can help to reduce decay. Your hygienist/therapist can help you by looking at your decay problem, your diet and by making some recommendations for you to consider. Dental hygienist/therapists are specially trained to work with the dentist in giving care to patients. What is the hygienist’s role in the Clinic? Dental therapists can. The dentist will diagnose problems and decide on the possible treatment. Dental therapists can provide simple restorations and treatments (as described above) and are trained to treat gums disease. Does every practice have a hygienist and/or therapist? Not all practices have a hygienist and/or a therapist. But more of them now offer this as part of the service to patients, using part-time and full-time hygienists. Hygienists/therapists can now work when a dentist is not there, as long as the patient has been seen by the dentist and the treatment is prescribed for the patient. 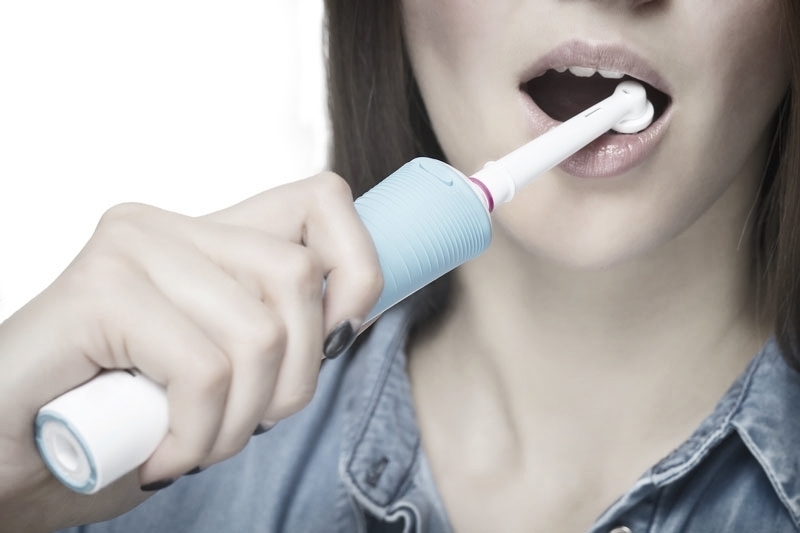 Regular professional cleaning combined with your home care will help keep your mouth healthy. A clean and healthy mouth will improve your appearance, will help you to keep your teeth, will give you a fresh breath and boost your confidence. Can a hygienist/therapist help prevent dental disease? This is what the training of the hygienist/therapist is all about. Carefully removing the deposits that build up on the teeth (tartar) and teaching you how to prevent it reforming again, will go a long way to slowing the progress of gum disease. Therapists can also treat gums disease. Another very important part of the therapist’s work is giving regular instruction and advice on home care. They may also suggest giving up smoking, as this will reduce the risk of other illnesses and teeth staining. Recent research has also shown that smokers have more gum disease and lose more teeth than non-smokers. Children can benefit from having application of fluoride gels and solutions to help prevent decay. The permanent back teeth can also benefit from having the biting surfaces sealed. This is done by applying a special plastic coating to the biting surface soon after they come through. Some dentists will carry out this type of work. However, it is recognized that the hygienist/therapist has been specially trained to carry out scaling and polishing and can spend longer with you, with added benefits. They are also expert at teaching you how to look after your teeth and gums. Often the therapist will spend a number of appointments getting the gums healthy ready for the dentist to restore the teeth with crowns and fillings. Scaling and polishing is usually pain-free. However, if you do have any discomfort the hygienist can use anesthetic creams, or give you some local anesthetic. It is important that you let the hygienist know at the time so they can help with your discomfort. Gums therapy tends to be more invasive and more often will require the administration of local anesthetic so the treatment can be successfully completed with no discomfort. You can have a simple scaling under the NHS if clinically necessary under Band 1 cost (£20,60) and this may be usually performed by your dentist, unless otherwise agreed. Stains removal (caused by drinks, diet or smoking) is not considered clinically necessary and therefore is not covered on the NHS. Our private Hygiene/Therapy appointments cost £37 (20minutes), £47(30min) and £57(40min). The time you need for your session will depend on how complex your therapy is. This will be discussed and updated with the clinicians. Alternatively, all our membership plan patients do not pay any extra for their therapist appointments, regardless of its length. What can I do to help the hygienist/therapist? You can do a great deal to help yourself and the hygienist, as you get in control of your mouth between visits to the practice. Your therapist will have shown you how to remove plaque with a toothbrush and fluoride toothpaste. You will also have been shown how to clean between your teeth with floss, tape or little brushes. 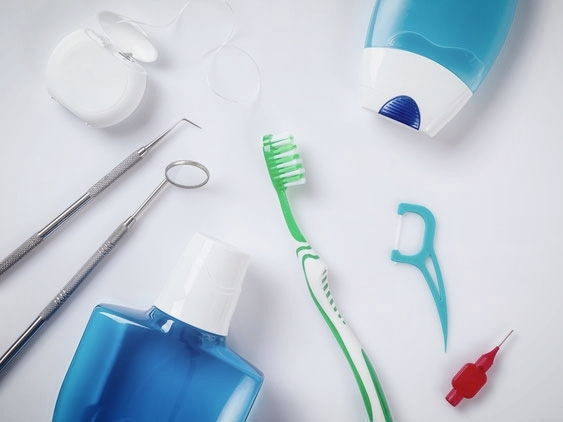 There are many oral care products now available including specialist toothpastes, powered toothbrushes and mouthwashes. Your hygienist will recommend those that are best for you. If you are unsure, please ask.